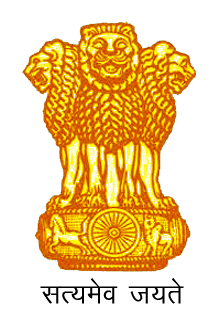 NCH is a project of the Union Ministry of Consumer Affairs operates under the Centre for Consumer Studies at Indian Institute Of Public Administration.The Project recognizes the need of consumers for a Telephone Helpline to deal with multitude of problems arising in their day-to-day dealings with business and service providers. Providing information related to Companies and Regulatory Authorities. Mechanisms, Educating Consumers about their Rights and Responsibilities.
" A Nation of awakened, empowered and responsible consumers and socially and legally responsible Corporations." 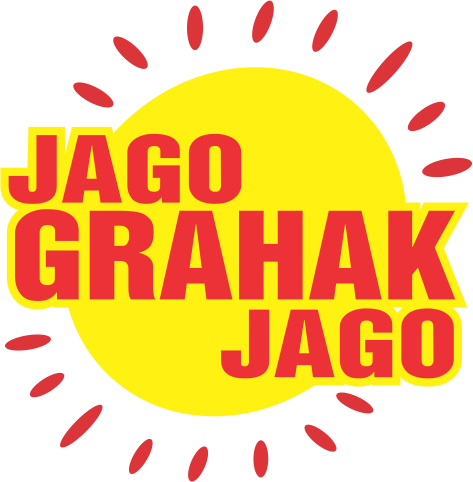 "To provide telephonic advice, information and guidance to empower Indian consumers and persuade businesses to reorient their policy and management systems to address consumer concerns and grievances adopting world class standards." 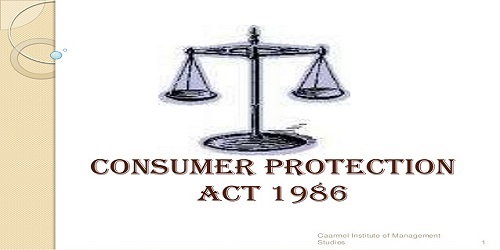 When you buy goods and services you are protected by the law - the Consumer Protection Act of 1986.